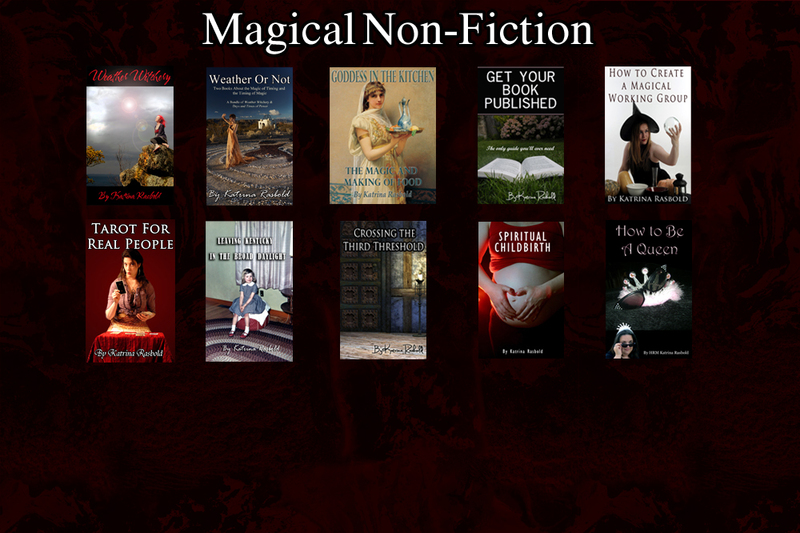 An engaging autobiography, wonderful books on magic and energy, how to publish your own book, and other interesting subjects are explored in an easy to follow format. 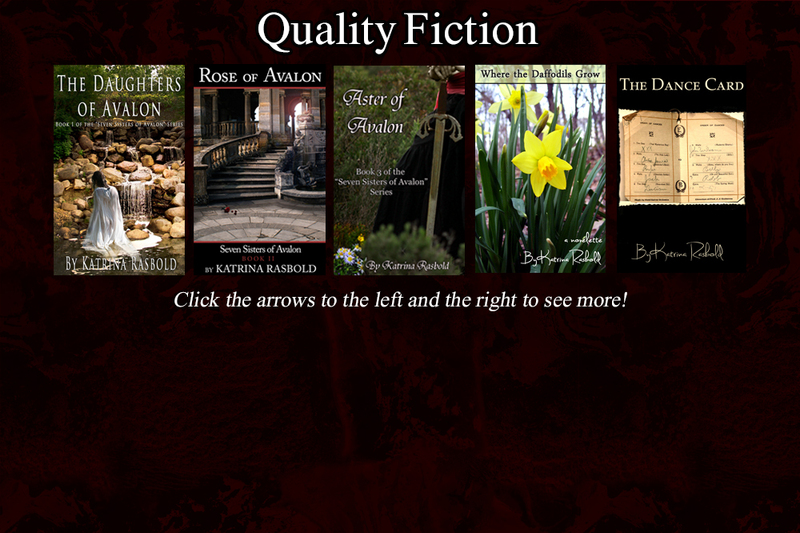 Avalon meets classic fairy tales in the Seven Sisters of Avalon series, a reincarnation theory is presented in The Dance Card, and Where the Daffodils Grow explores an abused woman's bizarre release. 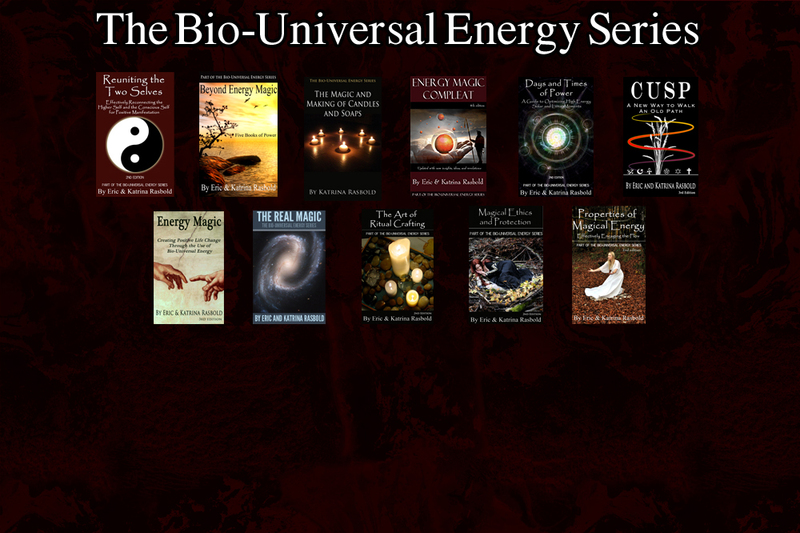 This series presents a simple and effective method for using personal and Divine energy (Bio-Universal energy) to create positive life change, starting with Energy Magic, the book that started a movement. 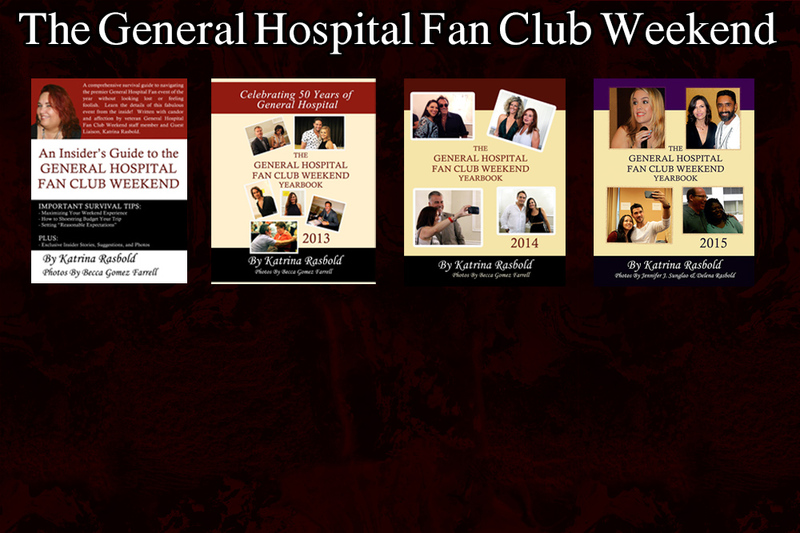 Insider tips and stories as well as candid photos of the stars and a "feels like you were there" narrative of the premier General Hospital fan event of the year held in Studio City, California. 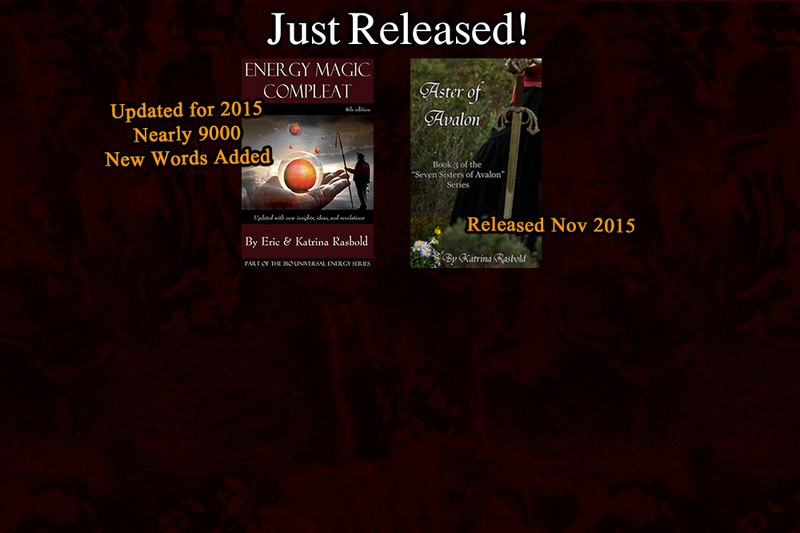 The home of truly magical fiction and non-fiction, available in both print and e-book formats. To Email Rasbold Ink, Click Here.